2 YRS Foshan Viphonya Stainless Steel Product Co., Ltd.
2 YRS Zhongshan Candor Electric Appliances Co., Ltd. Depend on the order quantity and the practical production situation. 11.Are you a factory or trading company9 We are a factory export outside by ourselves. More company informations please browse our Or send the inquiry to us directly to get more,thanks you! 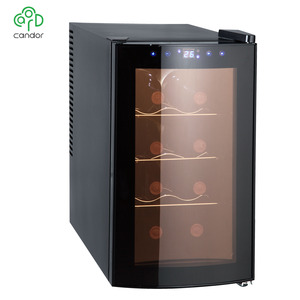 Hot Sale 6 Bottle Wine Dispenser /Wine Chiller Fridge /Wine Cabinet Cooler 1.cooling by compresser,gas R134a 2.working ambient temperature:7&#8451;-32&#8451; 3.with external pressure gauge 4.with wine storage box 5.rechargeable catridge 6.adjustable reducing valve 7.wine keeping fresh time: 30days 8.adjustable temperature:7&#8451;-18&#8451; 9.gaseous tension after reducing:0.05~0.09MPa 10.with inflating valve Specification Model NO. ESC-6 Rated Voltage: 220V/50Hz Rated Current: 4.8A Color: Black Rated Power: 120W Packing Size: 76*56.5*68.5CM Loading Quantity(40HQ): 180pcs/20GP; 375pcs/40GP; 500pcs/40HQ. Contact Me! 5 YRS Zhongshan Huaou Electrical Appliance Co., Ltd. The development of SMAD is among the fastest in the field. If you are interested in our product ,pls feel free to contact me ! : If you are interested in our product ,pls feel free to contact me ! Q1. What is your terms of packing9 A: Generally, we pack our goods in neutral white boxes and brown cartons. Q2. What is your terms of payment9 A: T/T 30% as deposit, and 70% before delivery. Q4. How about your delivery time9 A: Generally, it will take 30 to 45 days after receiving your advance payment. 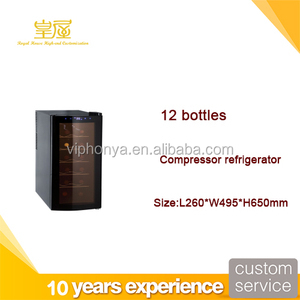 11 YRS Zhongshan Yehos Electrical Appliance Co., Ltd.
Alibaba.com offers 3,866 wine cooler fridge products. About 50% of these are wine refrigerators, 14% are refrigeration equipment, and 4% are cooler bags. 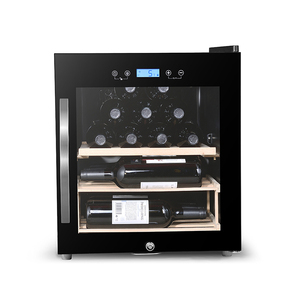 A wide variety of wine cooler fridge options are available to you, such as cb, ce, and ul. 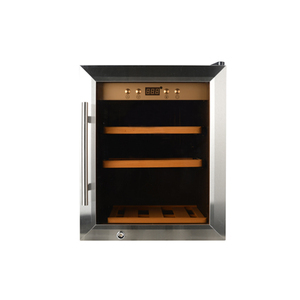 You can also choose from freestanding, built-in, and mini. As well as from compressor refrigerator, thermoelectric refrigerator, and absorption refrigerator. 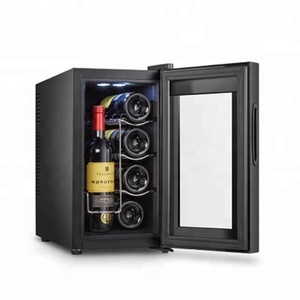 And whether wine cooler fridge is single-zone, dual-zone, or multi-zone. 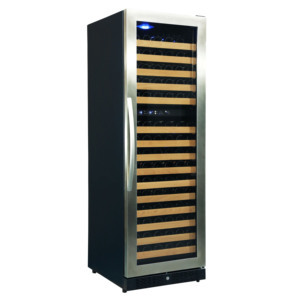 There are 3,866 wine cooler fridge suppliers, mainly located in Asia. 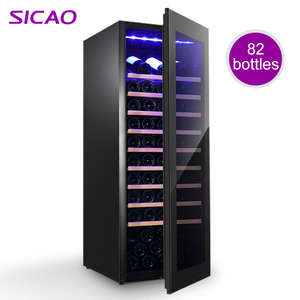 The top supplying country is China (Mainland), which supply 100% of wine cooler fridge respectively. 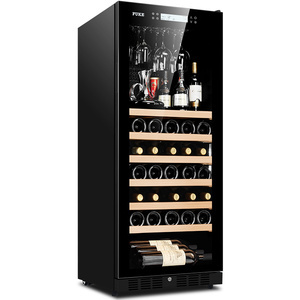 Wine cooler fridge products are most popular in North America, Western Europe, and Northern Europe. You can ensure product safety by selecting from certified suppliers, including 1,465 with ISO9001, 708 with Other, and 179 with ISO14001 certification.